Usually books are perceived as a portal to new and exciting worlds that can truly make your imagination go wild. However, as the trend to own short or illustrative books that suit your personality grew stronger and people started showing off their collections to friends and family by simply putting the books on the table in the living room, the idea of the coffee table book was born. Today, as the most bizarre and weird books are on the rise, there are also a dozen of coffee table books you can choose from that will not only make your guests giggle just by reading the title, but will always be there to pick you up if you need a quick laugh. Without further adieu, here are 10 of the most hilarious coffee table books you can own. 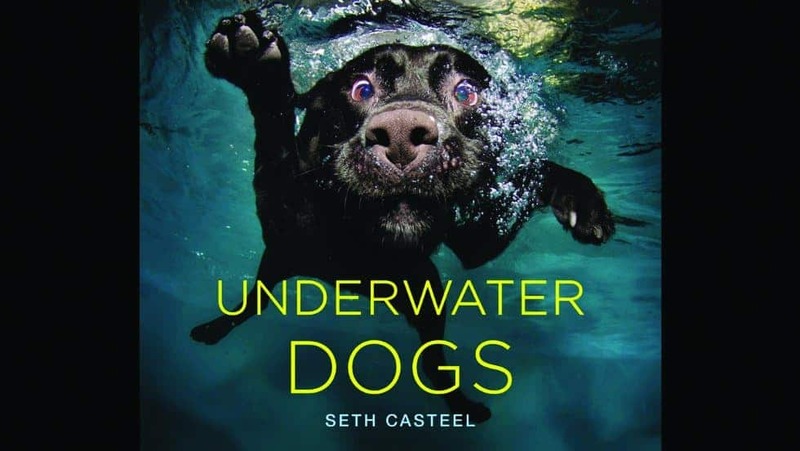 If you thought photos of dogs underwater are funny when scrolling on the internet, you would be happy to learn that the book version by Seth Casteel, simply called Underwater Dogs, is twice as hilarious. 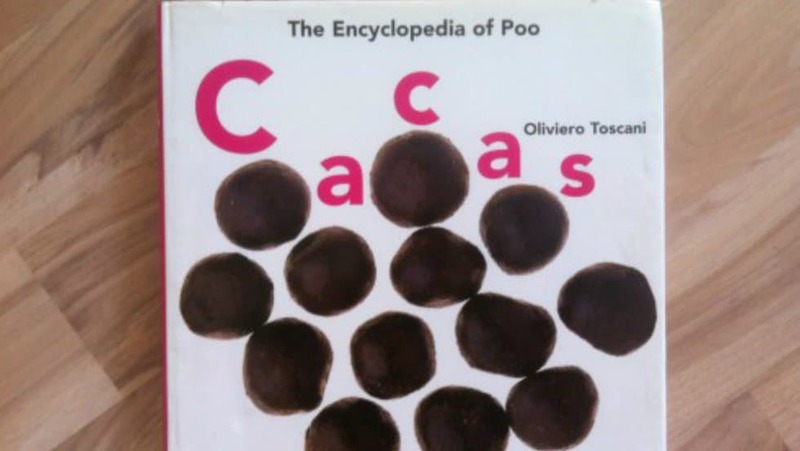 A book filled with excrement, Cacas: The Encyclopedia of Poo has as much as 68 different varieties of animal poo. 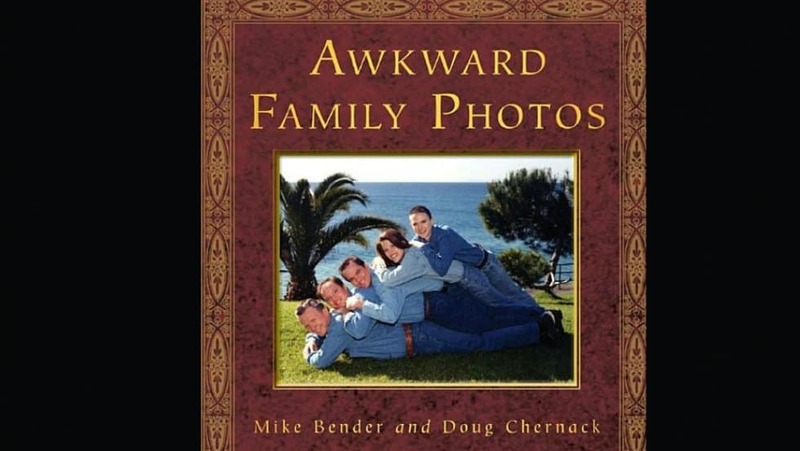 You are probably already aware of the infamous website AwkwardFamilyPhotos.com, but you probably didn’t know that they also have a coffee table book filled with some of their best photos from their collection. 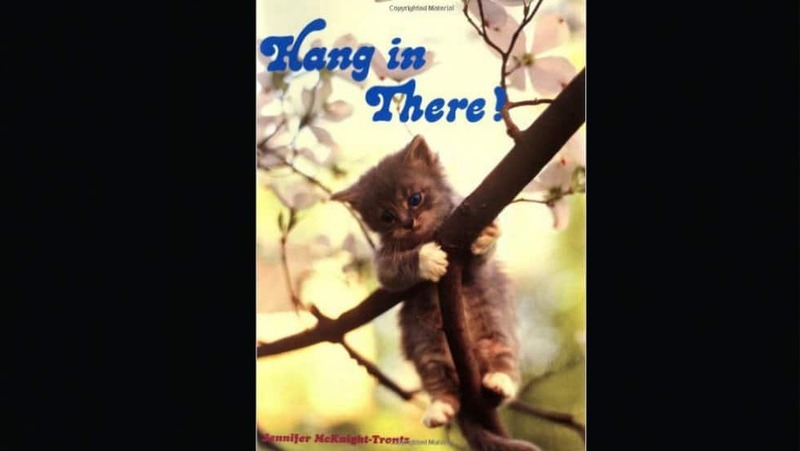 We all know the 70s were filled with crazy and ridiculous moments, but probably one of the most hilarious about this era of itself are the weird and funny inspirational posters we still see in offices today. This book contains pictures of kittens and adorable animals that aim to give a new hope for humanity! Every one of us has a little weird obsession with the life of other people. 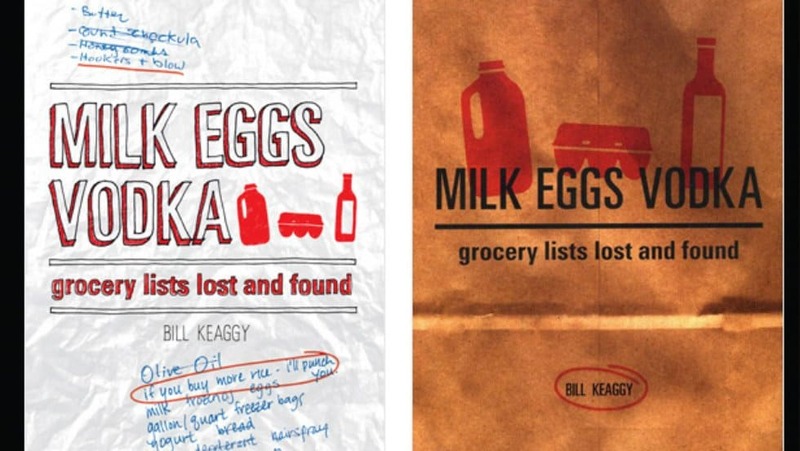 Expressing his collection thousands of grocery lists from around the world, Bill Keaggy did the best thing and shared his obsession in the form of a book in which he took as much as 150 of his favorite grocery lists and shared them with us. From home aerobics videos to cat tapes, this book includes some of the best examples of the absurd videos in the VHS era, proving that the absurd part of YouTube was there, even before YouTube was born. 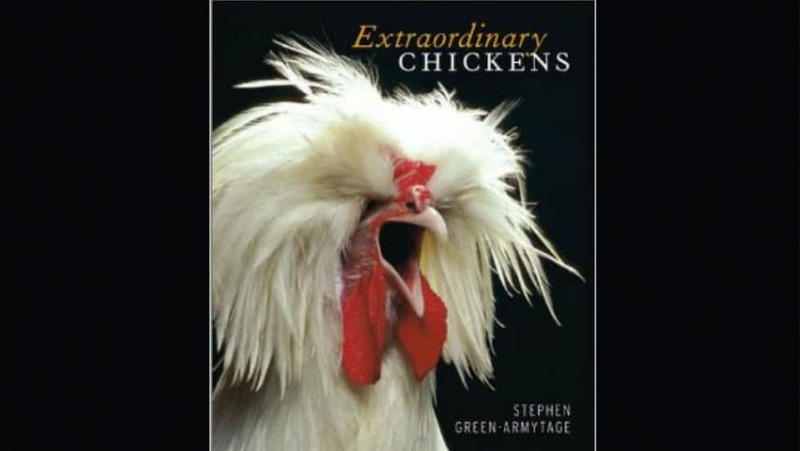 This is the perfect book for those who don’t believe chickens aren’t the most extraordinary animals on Earth. Pretty straightforward, StuckUp! 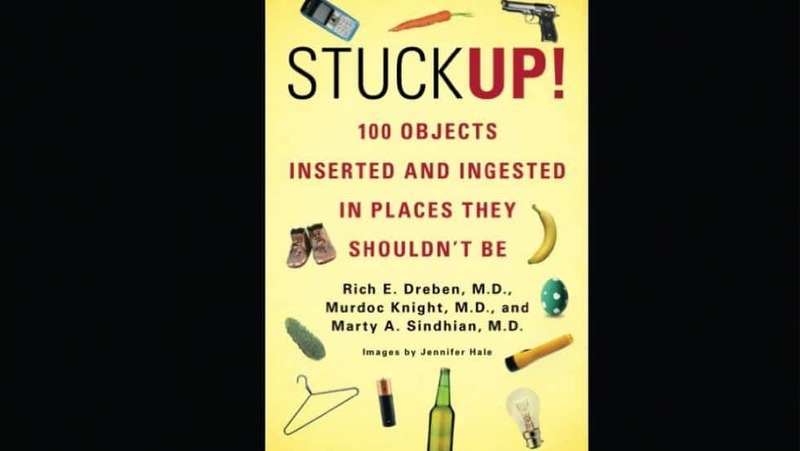 contains just what it says in its title – a number of objects that were inserted and ingested in places they definitely shouldn’t be. Featuring a collection of 100 real X-rays from patients across the globe, this book will make you double take with amazement each page at how exactly this object ended up there. 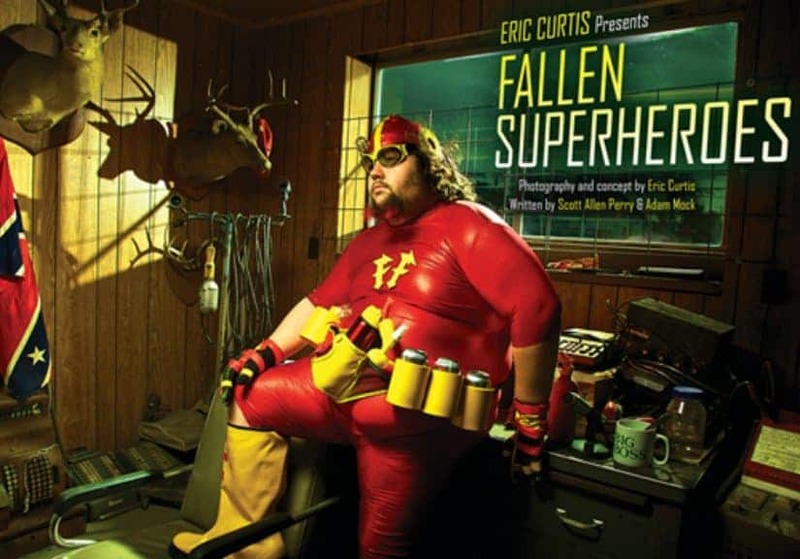 Filled with photographs perfectly depicting the life of superheroes after they’ve let themselves go, Fallen Superheroes will satisfy the inner nerd in you. 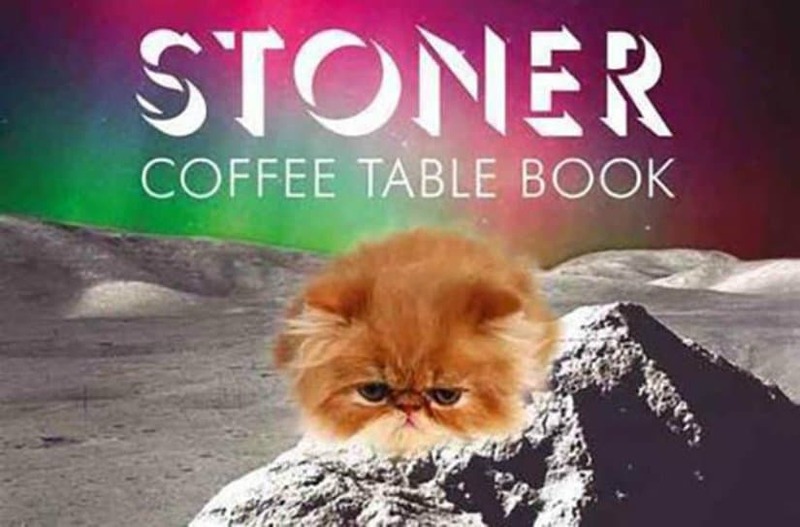 Having a number of crazy and weird images, which the author Steve Mockus believes stoners would be able to truly enjoy, the Stoner Coffee Table Book is just what it is!